Classic cafe that is a favorite with the locals. This is where you go for comfort food on a budget. It is right in the middle of town, just minutes from so many attraction. A local dish that you need to try at least once is the Moco Loco. It consists of a couple scoops of rice, a beef patty, gravy with easy over eggs on top. 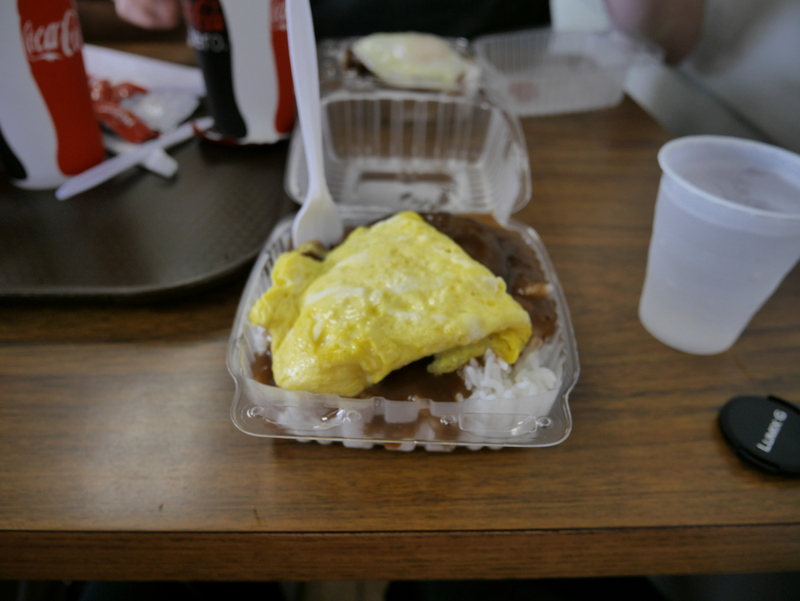 It’s not complicated, but a dish born in Hilo, Hawaii. The portions are large and the prices are great. Instead of going to Burger King or out for pizza, hang with the locals and enjoy a local dish. You will work off the calories traveling and hiking. The cafe is named by the founder being a member of the 100th battalion in WWII. As a battalion with Japanese Americans in WWII it was the most decorated battalion for its size. 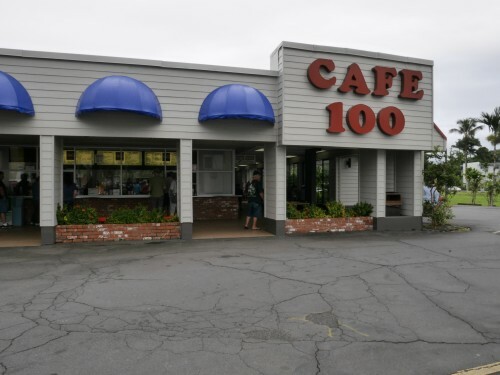 For a great story of the history of the restaurant click http://cafe100.com/about-us/.